When temperatures are on the rise, we’ve been turning to some of our favourite ice and water science activities to keep cool. If your toddlers or preschoolers are fans of the Disney movie “Frozen”, this ice play set up will be a huge hit. 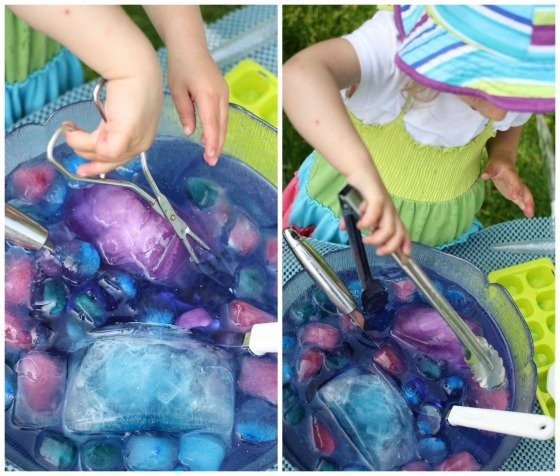 Frozen Fractals Soup: a cool and refreshing play idea for a hot summer day! I’ve mentioned before that I have a daycare full of Elsa and Anna fans this year. Have you seen all of the Frozen activities we’ve been doing lately? I’ve had fun coming up with themed activities that revolve around the girls’ favourite Disney movie. 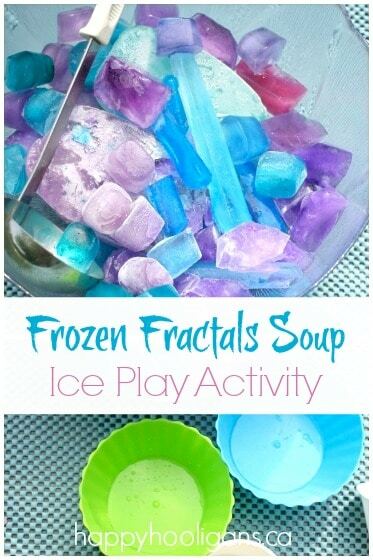 Because the girls also LOVE to play with coloured ice, this Frozen Fractals Soup Activity was a big hit! I often freeze a big batch of ice cubes or ice blocks for the hooligans to play with when the weather gets really warm. 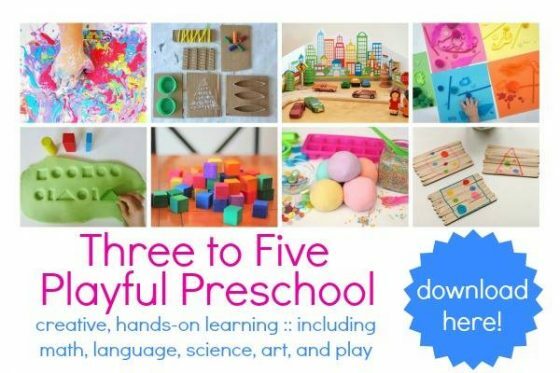 They make for great science activities for preschoolers. We don’t have a water table, so we just set up a bunch of containers and instruments on a second-hand coffee-table in the backyard. It’s not fancy, but it’s perfect for a group of children to gather around and a great way to put in the morning splashing and concocting with ice and water. First up: ICE! Lots and lots of ice! You want your “soup” to be chock full of “frozen fractals”, so you really can’t make too many ice cubes. 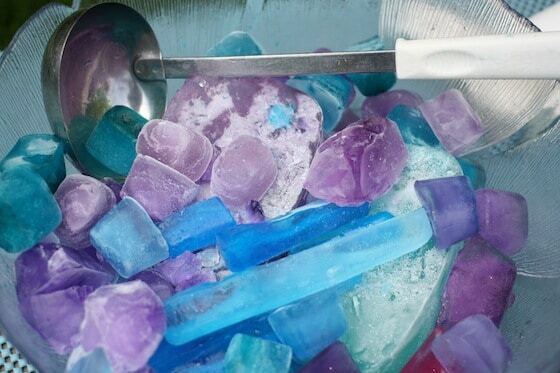 I froze about a dozen ice-cube trays full of blue, purple and pink ice. I wanted cool, light, pastel-coloured ice. Had I done it the other way around, my ice cubes would’ve been much darker and too intense. Fill as many ice-cube trays as you have on hand, load them on to a baking sheet, and set the baking sheet into the freezer. 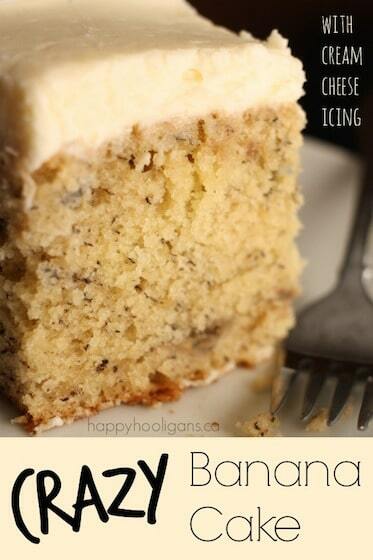 Once your ice cubes are frozen, transfer them into a plastic bag and leave them in the freezer. 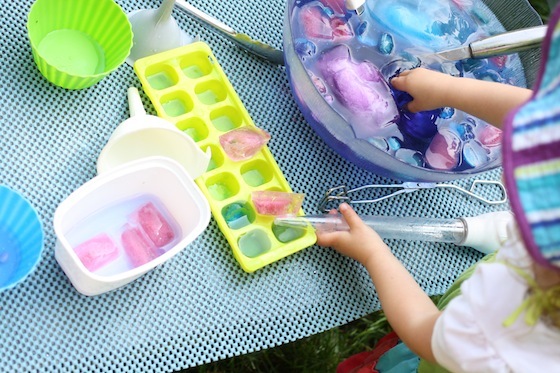 Give your ice-cube trays a rinse, and begin again with a new colour. I presented the girls with their big bowl of coloured ice, and we filled some containers with very cold water, and they got straight to work. They scooped and poured and transferred water from one container to the next using scoops, ladles and funnels. 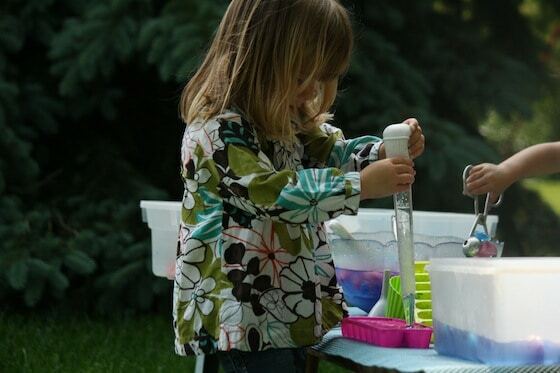 Turkey basters are always a popular tool among toddlers when we’re playing with water. It takes some co-ordination and patience to figure out how to make them work, but they eventually get it, and they just love sucking up water from one bowl, and squeezing it out into another. Tongs are excellent for fine-motor development. I always provide a few sets with our sensory bins and water table activities. They’re super for helping with scissor-skills because the same open-and-close motions are required to operate them. 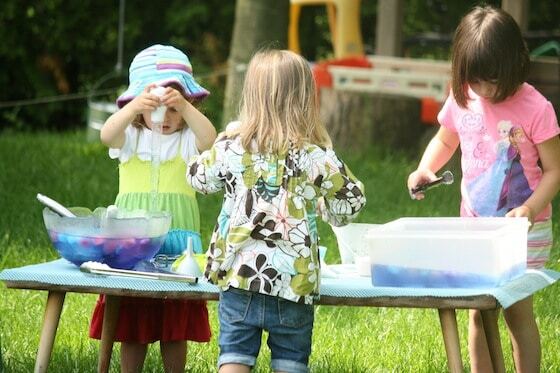 Here, the 2-year old is using a pair of scissor-like tongs, and a pair of tweezer-like tongs. 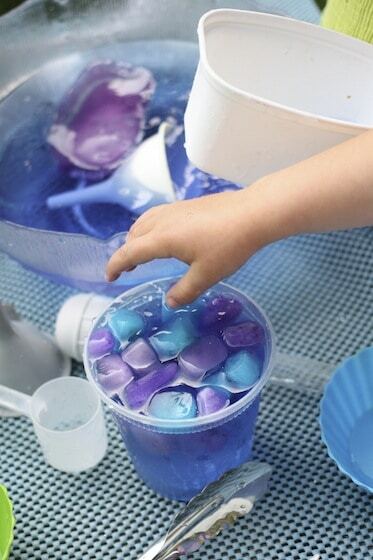 Using your hands to move the ice from bowl to tray is great fun too! There was lots of talk about how “freezing cold” the water was as they plunged their hands in and out of it. No doubt! Look how much ice is in that water! And here we are… A delicious bowl of Frozen Fractals Soup prepared just-so for a friend. 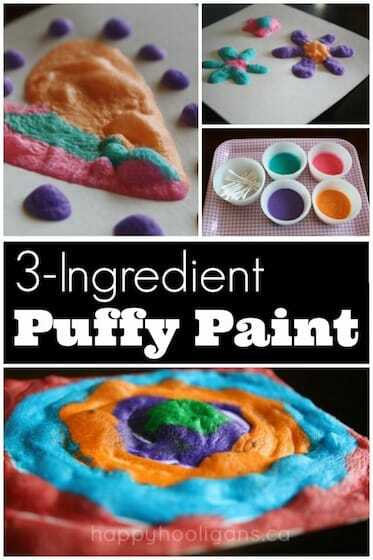 What a terrific icy play activity for a hot, humid day! We LOVE our “mobile mud pit”, Linda! That’s what I call our wheelbarrow when I fill it with mud! One of our favourite things to haul out in spring time! We tried this today and it was so much fun! We added small Styrofoam balls to make snow balls in our Frozen Fractals Soup. We also added glitter to make it sparkle. Such a fun way to spend time outside in the shade on a hot day! 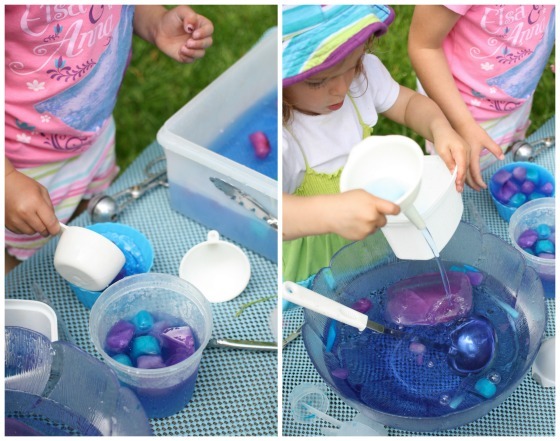 This activity kept the little one interested a lot longer than I anticipated – that was awesome!! Thanks so much for the great idea! Yay! So glad it was a hit at your house too! The “snow balls” are a great idea! Did their hands get colored from the food coloring?